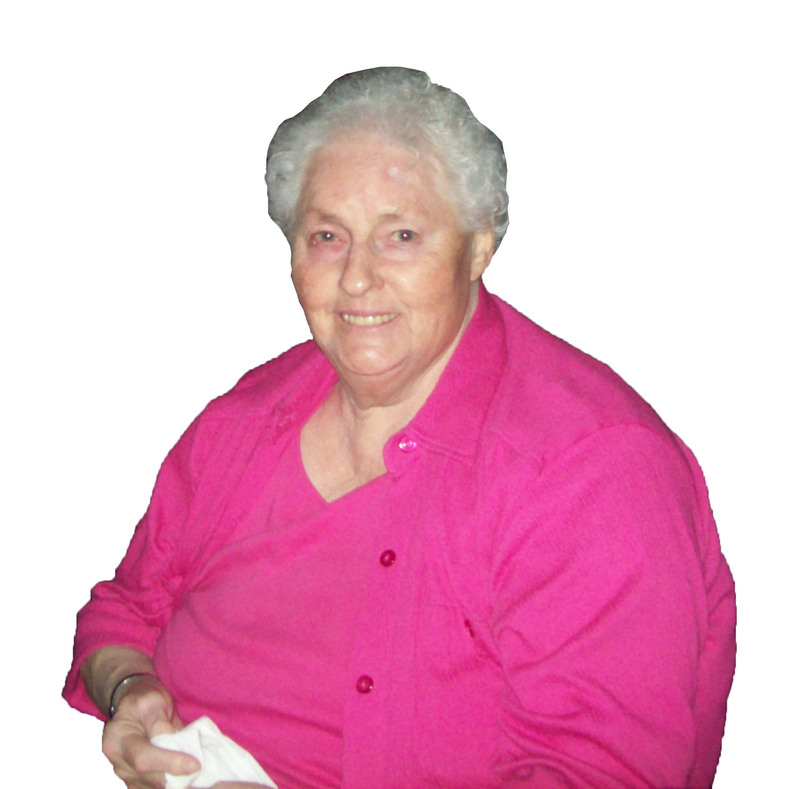 A. Arlene (Erickson) Minnick, 76, died in Sioux Falls, SD on December 1, 2012. Arlene was born to Ernest L. and Agnes I. (Sweet) Erickson on January 4th, 1936 in Pipestone, MN. Arlene grew up in the Minnesota area with 10 other siblings. She was married to Curtis W. Minnick on March 30th, 1955. Together they had 7 children; Marlene, Eugene, Randy, Glen, Brad, Darla and Ronald who survive her. She has 16 grandchildren and 5 great-grandchildren. She was preceded in death by her parents and one brother. In 1978 she received her GED from the State of SD. Arlene moved to Sioux Falls in 1986 and for the most part Arlene was a homemaker; she was a volunteer for the Head-start program in Flandreau. She was a member of First Lutheran Church in Sioux Falls; she loved to do ceramics and arts and crafts. She will be missed by her card buddies at the apartment complex and of course by her large, loving family. Appropriately, Arlene went to meet Jesus just before her favorite holiday, Christmas. A Funeral Service will be held Tuesday, December 4, 9 AM at Barnett-Lewis Funeral Home with Pastor Barbara Wangsness officiating.